Our first thoughtful tip from Superior Paving Corporation, Gainesville, Virginia. The company has implemented color-coded hard hats so everyone on the crew knows who the new guys are. Every new employee will a hard hat of a different color than veteran employees for the first year of their employment. Stay tuned for other safety-centric ideas from Superior in the October 2018 issue of AsphaltPro magazine. The paver operator, dump man and screed operators are tasked with watching the hopper, the head of material, the movement of mix out of the truck body, the mat behind the screed and much more. Their attention is typically focused downward, not up. However, with dump trucks lifting their bodies to transfer mix to the paver and moving down the road at 20 feet per minute, it’s also important to pay attention to what’s going on above the mat. Like, power lines or tree branches. Another tip to improve situational awareness is to place special safety cones beneath overhead obstructions so the whole crew knows to pay special attention to what’s going on above the paving train. We can, of course, do our best to maintain situational awareness within our job site. But, we also have to contend with an often distracted driving public. How can we make sure they are also remaining situationally aware? Although there are a number of ideas, one tech-focused solution is to improve traffic control and communication with smart safety cones. For example, Rieth-Riley Construction Co. Inc. uses iCones to measure the flow of traffic and pass information to motorists using a number of message boards that are updated in real-time directly from the information captured by the iCone. 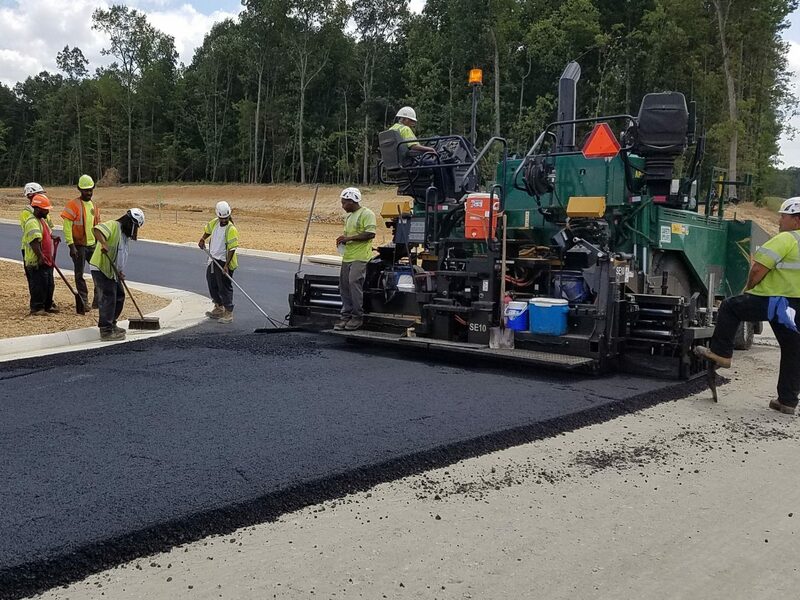 For more information on how that works, and how to implement it into your jobs, visit this article from the September issue of AsphaltPro. How else can we improve situational awareness on the job site? Let us know on our Facebook page!